"What a service you have"
"Now thats what I call getting the job done"
"Weald is Worth Every Penny!" 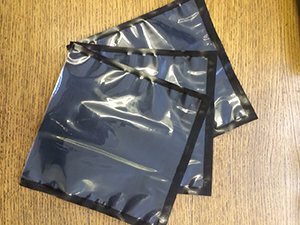 "Could not believe it was on my door next day"
What is everyone’s thoughts on Black Vacuum Pouches? 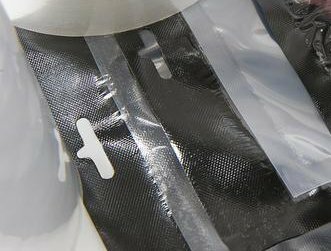 The pouches offer high added value impact with their High Gloss, Black Back and Clear front, they deliver excellent performance whilst presenting an exclusive expression of the quality of products sealed within. Samples are available now and for a free quotation please contact us by phone or email.